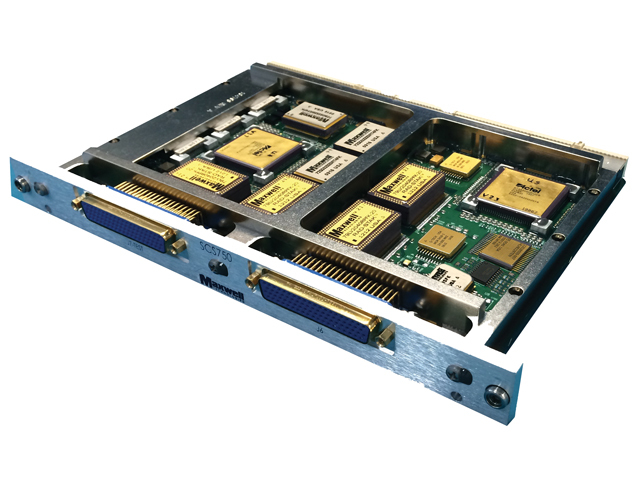 The SCS750® Single Board Computer is DDC's answer to the space industry's need for both mid- and high-performance computing, and on-board data processing requiring the upmost data management and manipulation on the spacecraft, which requires a large amount of processing power. 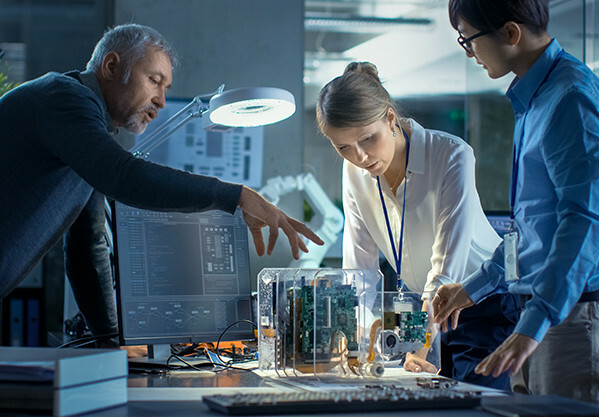 The SCS750® SBC enables satellite designs to dramatically increase error-free, on-board data processing, mission planning, and critical decision-making. The SCS750® SBC has been designed to operate in a cPCI system targeting high performance computing for the most demanding space applications. Its design decisions have been driven by a guarantee of the highest reliability and performance. DDC has developed a comprehensive strategy to provide total dose, latch-up, and upset hardness for the SCS750® SBC. Speed and power settings can be managed via software in real time; no reboot required.